A summer of music, beer and food festivals starts Sunday, May 24 with the RumpFest coming to the Highlands. 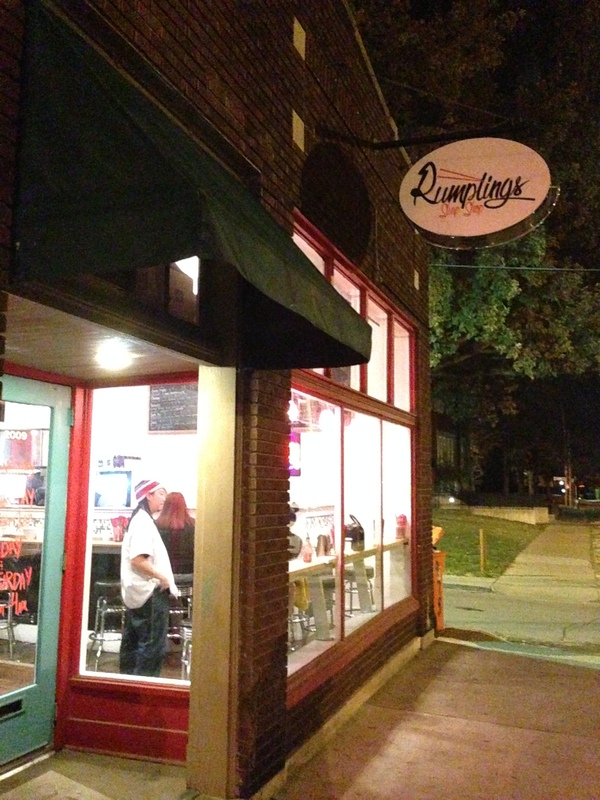 Highland Avenue from the alley to Baxter Ave. will close at 10 a.m. for setup and RumpFest will be open to the public by 1 or 2 p.m., thanks to Griffin Paulin, Executive Chef and co-owner of Rumplings, and James Morris, of the nearby apparel store Sole Foundation. Music will be provided by bluegrass/cryptofolk band Hound of the Buskervilles, who will open RumpFest, followed by rock band Ocifer. Louisville rapper Jalin Roze will be headlining the event. West Sixth Brewery is officially the beer sponsor for RumpFest, which is fully licensed to serve beer and alcohol outside. Rumplings fare will be available for purchase. Paulin said that he has been working on Korean BBQ, which hopefully will debut at RumpFest. There will also be a teppanyaki station outside.” Sweets will be provided by Staggeringly Delicious. Entry to RumpFest will be free.